Welcome to Green Savannah Stables, Inc.! 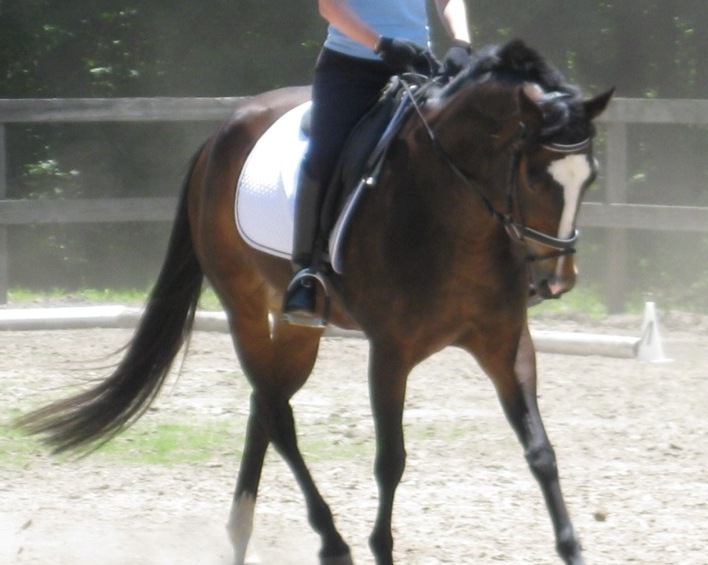 We are an equestrian stable located in Sumter, South Carolina, just five minutes from Shaw AFB. We are excited to share our love of horses with others. We pride ourselves on offering high quality care at reasonable prices. Please browse our site for more information and contact us if you have any questions. Friend us on Facebook at Green Savannah. We now have limited room available in Kimberly Bryan's lesson program. Please check out our Lessons tab for more information! We are sorry, but we do not offer birthday parties, rent horses, or offer daily trail rides for individuals or groups. Thank you.